Birthday / Birth date / Age December 9, 1980. As of 2019, her age is around 39 years. Marital Status / Marriage / Husband Currently Not Married. 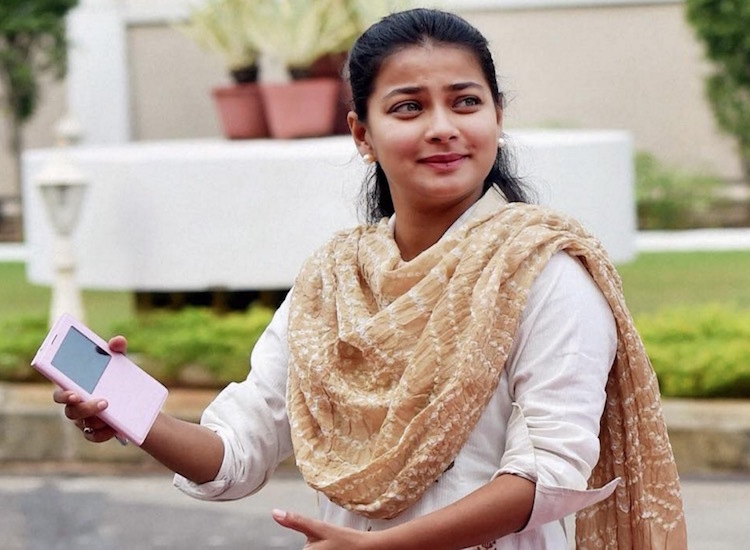 Praniti Shinde is a Member of Legislative Assembly (MLA) and the daughter of former Maharashtra Chief Minister and former Union Home Minister Sushil Kumar Shinde. Her family also includes her mother Ujwala Shinde and her two sisters – Preeti and Smriti. 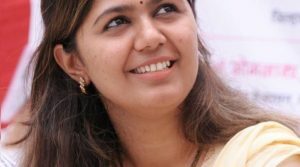 Additionally, she is a legal professional and also the founder of Jai-Jui Vicharmanch, an NGO that works with women and young people in Solapur. Collectively, over a thousand self-help groups and 50 small businesses for women have been established via the NGO. 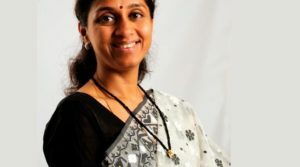 She first stood for elections in the 2009 Assembly elections from the Solapur City Central constituency. In 2014, she won her constituency defeating MIM’s Taufiq Shaikh with a narrow margin of 9,000 votes. Of the few seats that the Congress party won in 2014 Assembly polls, this was one of them. She is also one of the youngest women members of the Legislative Assembly. In 2014, she made a statement asking a ban on the MIM party, on the basis that they were trying to divide the society on religious lines. At the very young age you want to earn your name, I want to meet you. I am currently working in Sangli District Social Media. Praniti madam me devadi tal- mohol, Dist- Solapur madhali ahe. sadhya me punyat rahate ahe. mala tumchi madat havi ahe. anukampa antargat majhe nokari lagnayche kam jhale nahi. 2007 mdhe majhe mr. Sunil Patole chi death jhale. Tyanchya jagevar me anukampa antargat arg kela . Tyaveli rejected letter milale. pan me khup prayatna kela. Tyaveli Shir Shushilkumar shinde urja mantri hote Tyana me madat melanyasathi letter pathvile. Tyanchya kadun kahi halchal zhali nahi. 10 versh zhali me ajun prayatna karate. Ata mala tumchyakadun madat havi ahe. ek mahila Mhanun me tumchyakadun madat mangte ahe. me Sc- mang ahe . me khup vaitagle ahe. Tyasathi mala tumchi gath gyayachi ahe. me sadhya punyat rahate. gavala kahi kam naslyamule gharkam karun ghar bhagavte ahe. me graduate ahe. ताई मी 2019 मध्ये काँग्रेस कमिटी मध्ये नक्की तालुका अध्यक्ष व्हायचे अपेक्षा आहे. Praniti madam please mala tumcha number dya!